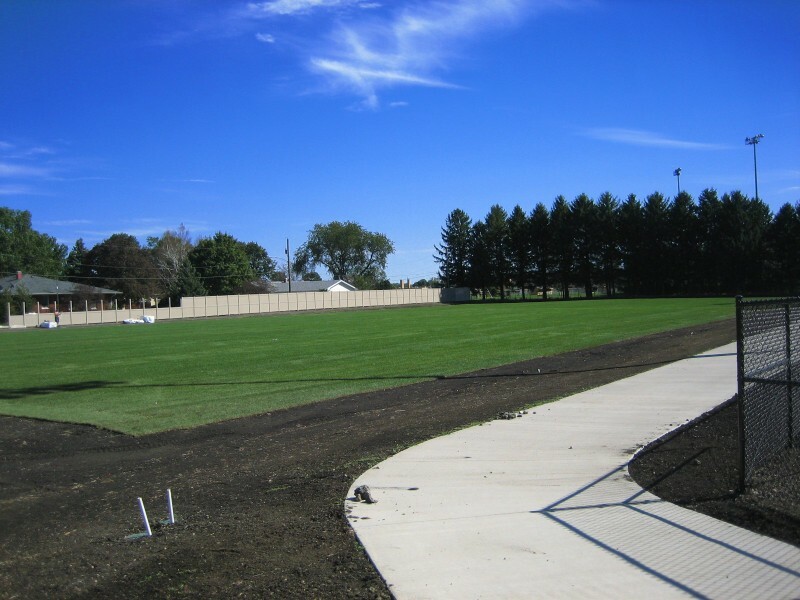 This sodding project involved working with Bush Sports Turf to sod three soccer fields for Galesburg YMCA. 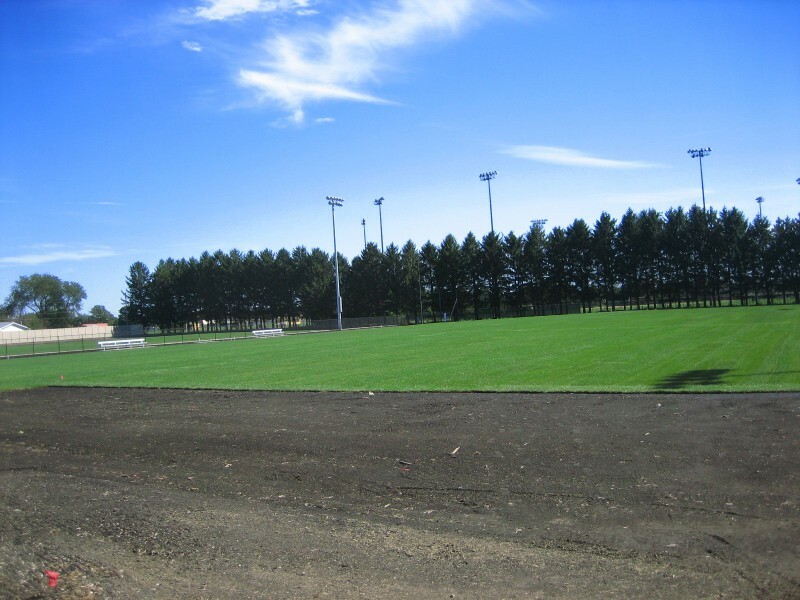 We ended up installing about 7.5 acre of sod in a two day period. Temporary Ditch Checks-Rolled Excelsior Excel Aspen Log-20"